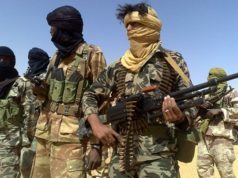 A group of Sahrawis are protesting to make the international community aware of the recruitment of children in armies and terrorist groups after being taken away from their families by the Polisario front. 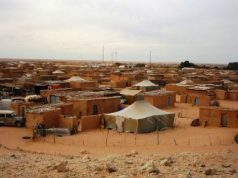 In the Tindouf Camps, children from 7 to 14 years old were taken from their families and sent to different countries for training on the use and handling of firearms and explosives. The participants said that many children have died as a result of handling explosive devices and been buried in anonymity, while survivors are enlisted in armies, guerrillas or terrorist groups. 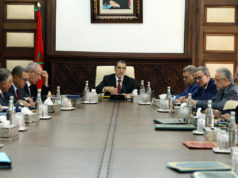 The secretary-general of the Alliance, Ali Jeddou, stressed that the sit-in seeks to alert the international community about the “massive violations of human rights” in the Tindouf camps and to call the forces of peace, democracy, and freedom to intervene and exert greater pressure to end the ordeal of children associated with armed forces or groups. 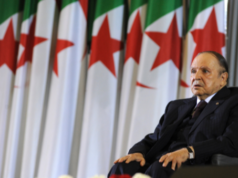 He also noted that the abuse committed by the Polisario and supported by the Algerian military push more and more young people in the Tindouf camps to throw themselves in the arms of the terrorist groups and the criminal networks which skim the Sahelo-Saharan zone. 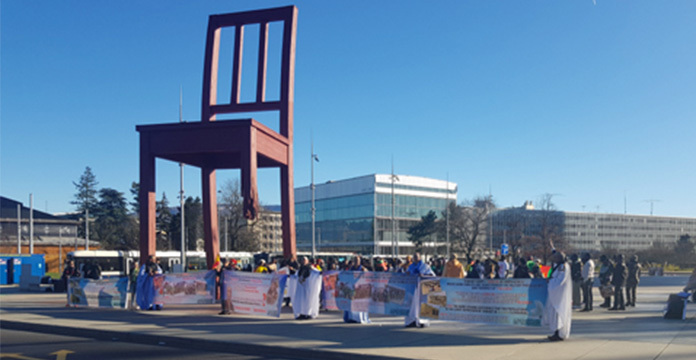 The sit-in is part of a large awareness campaign called “White Dove”, initiated by the Alliance in order to draw the attention of the public opinion on the “human rights violations committed by Polisario front.”. 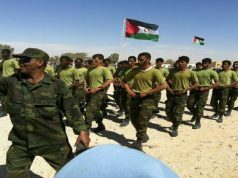 On March 6, several Sahrawi MPs staged a sit-in in front of Polisario’s secretariat to protest widespread corruption in Tindouf camps. 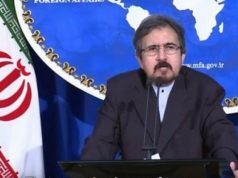 In a public statement, the MPs said they were protesting the waste of public money, abuse of authority for personal purposes, absence of accountability, and the prevalence of all kinds of corruption.